Pumpkin pie is just the beginning! 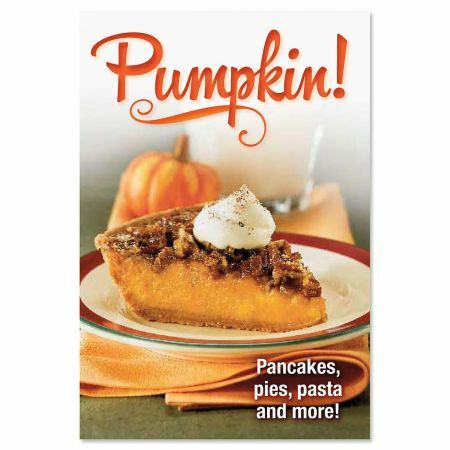 Our full-color, cookbook features 128 pages of scrumptious recipes using pumpkin. Spiral-bound hardcover book is 6" x 9".